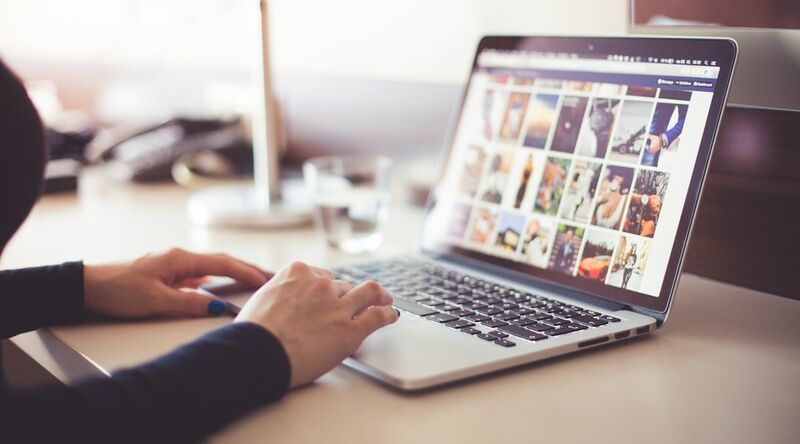 What does your web site say about your business? Even the best sites need an upgrade from time to time. Our templates are easy to modify. Just replace our text and images with your own. After you have made your changes, upload to your server. You're done. 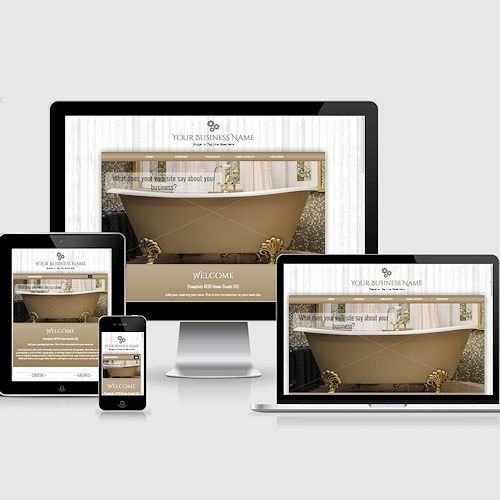 Relax and let your site do the work. 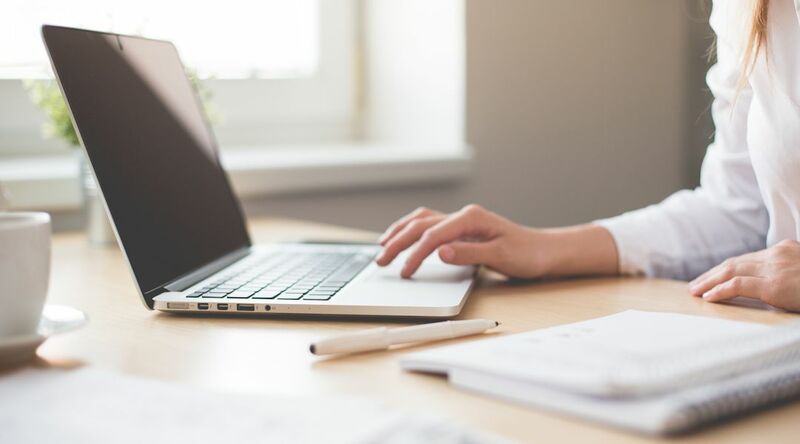 Templates by RTBWizards are efficiently coded, load fast, cross-browser tested on multiple devices, mobile ready and responsive, and search engine friendly. 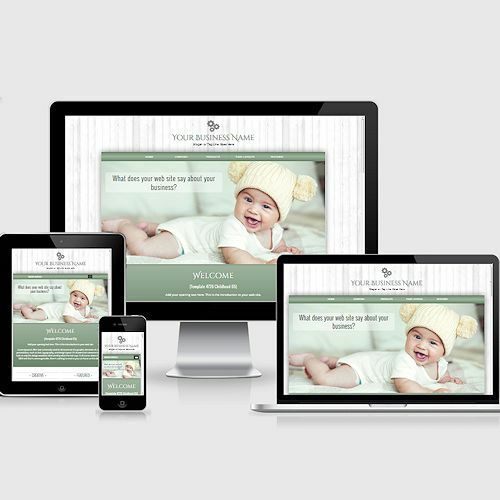 All templates are offered for immediate download after purchasing, so you can get started right away. 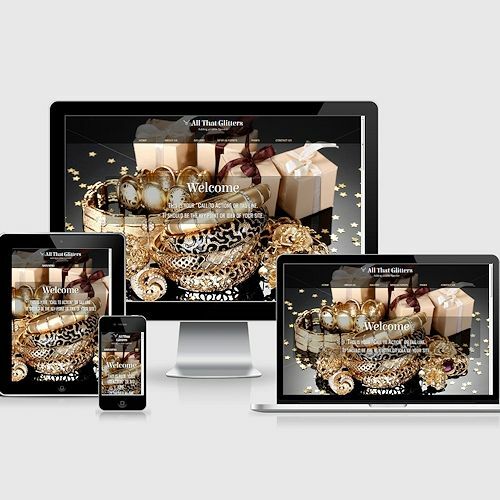 It's no secret that having a mobile web presence gives you a distinct advantage. Our templates meet the challenge. It's not magic, but it's the next best thing. Premium Templates are designed for Expression Web (v4) but are also quite compatible with Dreamweaver (CS4+). We also offer a generic version of each template that is suitable for a wide variety of modern day web editors. Economy Templates are well suited for smaller sites. Our One-Page templates are economical and easy to edit. If you are looking for something a little less complicated, this may be a great choice for your site. We are not a 3rd party reseller. We make each and every template and fill them with lots of extras and features. It's been our standard since 1998 and what you expect from a high quality design. Multiple page layout designs because we know you want choices. Cross-browser and mobile device tested. External CSS files are well commented for easier editing. Useful enhancements like calendars, slideshows, gallery lightboxes, product pages, drop-down menus, and so much more. 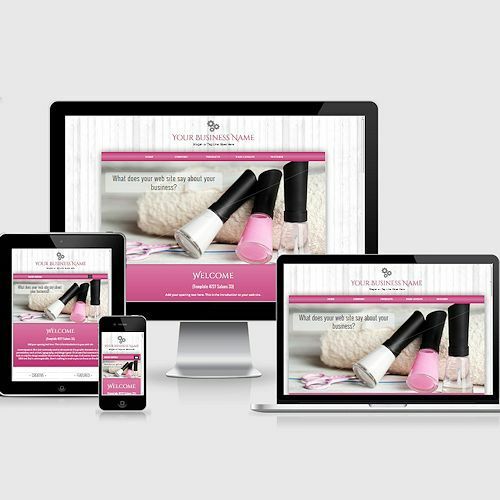 Every template is designed to put you in full control with the flexibility you need to make your site stand out from the crowd. 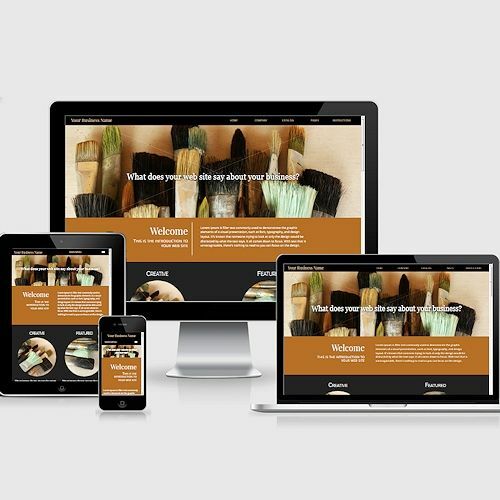 Experience the perfect combination of HTML5, CSS3, and mobile-optimized design. We offer hundreds of templates for Expression Web, Dreamweaver, and generic HTML editors. 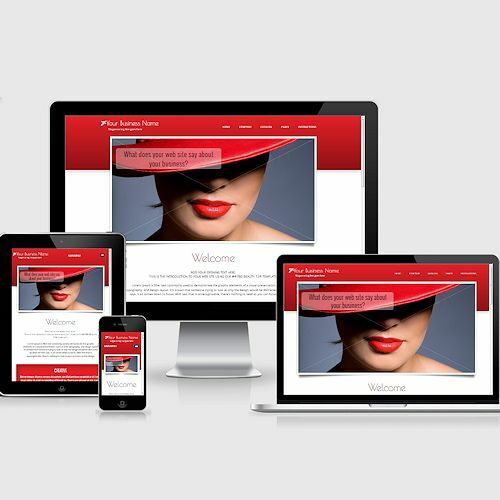 All of our templates are mobile ready and responsive. 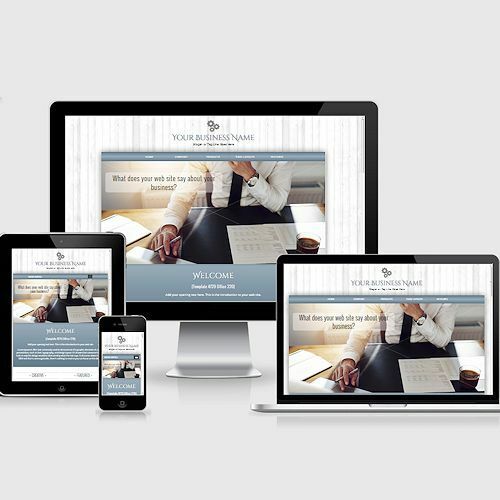 Whether you are looking for something modern and sleek or elegant and classic, something full-featured or a bit smaller (like our One-Page Templates) upon which to build, we have the perfect template for you. 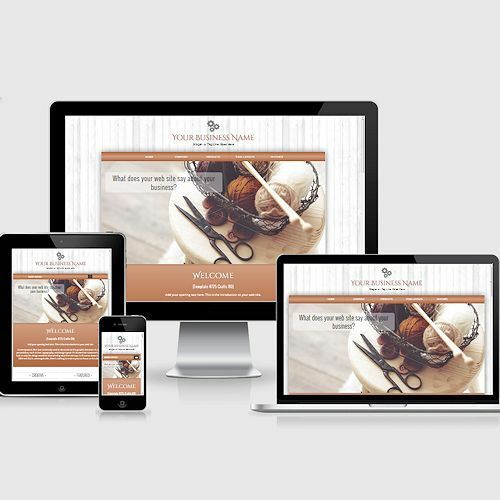 We've done the heavy lifting so you can have a site that looks as good on a phone or tablet as it does on a desktop or laptop computer. Each template below is 50% off the regular price. To take advantage of this offer, you must enter the code MYDEAL into the coupon code box in the shopping cart (in the payment method section). The sales price will be applied to the selected template during the checkout process. Click on an image to go to the template's detail page. From there you can see the live preview.